We manufacture every candle ourselves and have invested a great deal of research time in testing to ensure all our candles have a sustained fragrance, the best burn time possible and an overall great performance – resulting in a very high quality candle we are proud to offer. 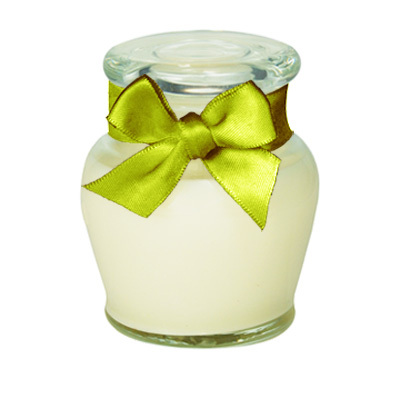 Our soy wax is premium grade without additives, from reputable suppliers. We use only 100% essential oils and premium fragrances (the highest grade) that contain no heavy metals. In general we choose not to add artificial colour to our wax, except for occasional ‘fun’ candles. We only use lead-free cotton wicks. which pass the Australian standard for safety. We hand pour and finish every candle ourselves, with uncompromising quality and attention to detail.